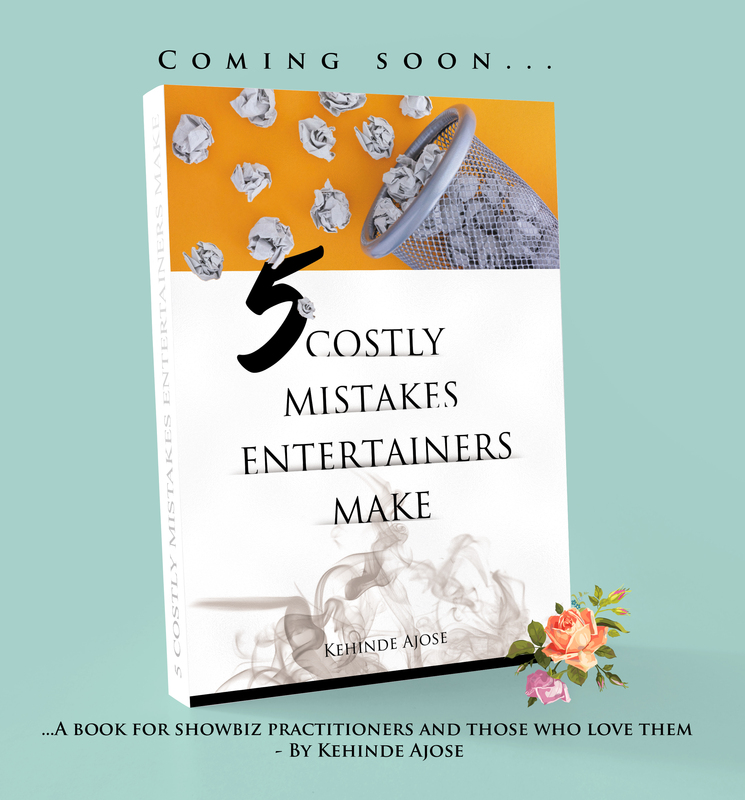 Kehinde Ajose, Nigerian entertainment journalist, author and visibility strategist is set to unveil his new book titled ‘5 costly mistakes entertainers make’. The award-winning journalist explains his inspiration for his new book: ”Over the years I have interviewed and watched many entertainers rise from grass to grace. Amazingly, some of these stars plummet from grace to grass and start from the scratch again due to some mistakes they unintentionally made in the course of their careers. Errors like unresolved legal battles, choosing a wrong name, endless romance with controversies often hinder them from rising to the top. Against the ever mounting blunders that threaten to put out their fire, this book was written. 5 costly mistakes entertainers make is the definitive guide for avoiding blunders and errors capable of ruining a showbiz practitioner’s blossoming career. It highlights these critical errors and the effects they have on an entertainer’s career. The book is not only meant for entertainers, the lessons highlighted in this seminal work can also be adopted and adapted to other sectors and industries.